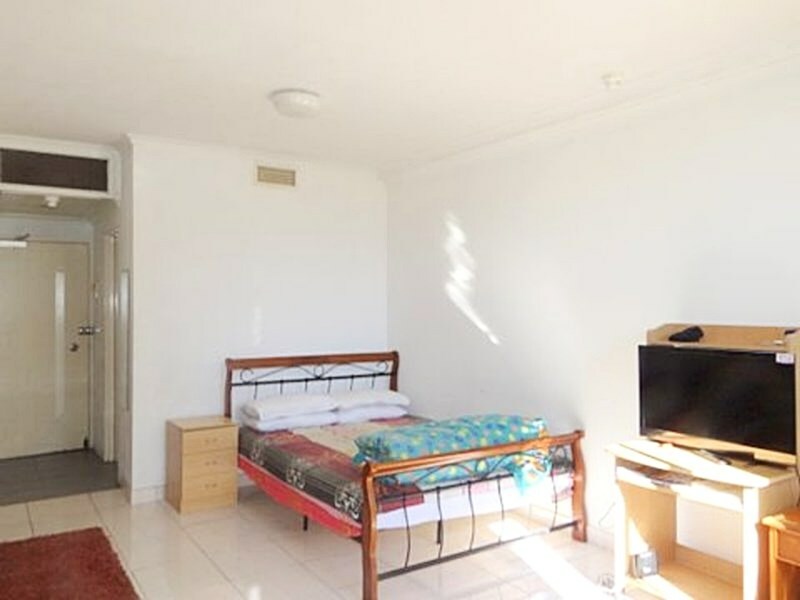 Studio apartment in the heart of Parramatta. 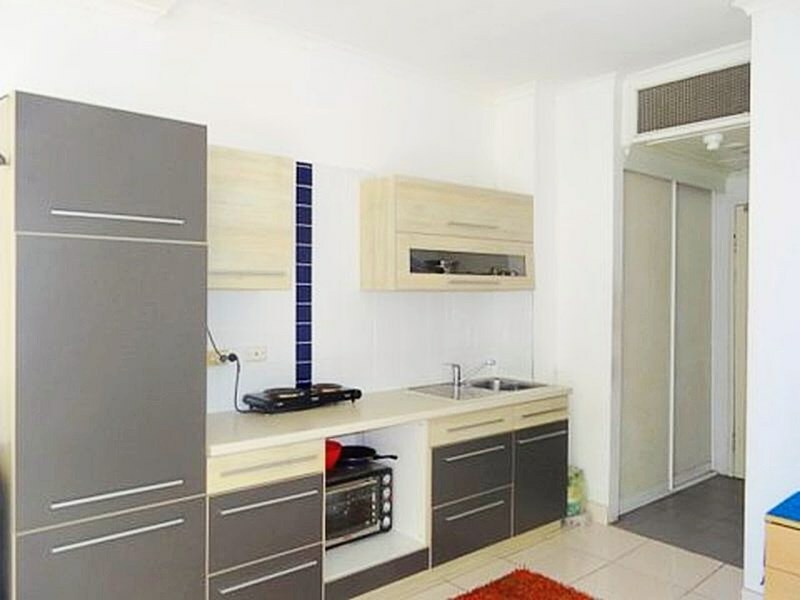 Minutes walk to Westfield Parramatta and the train station, this apartment is surely convenience plus. 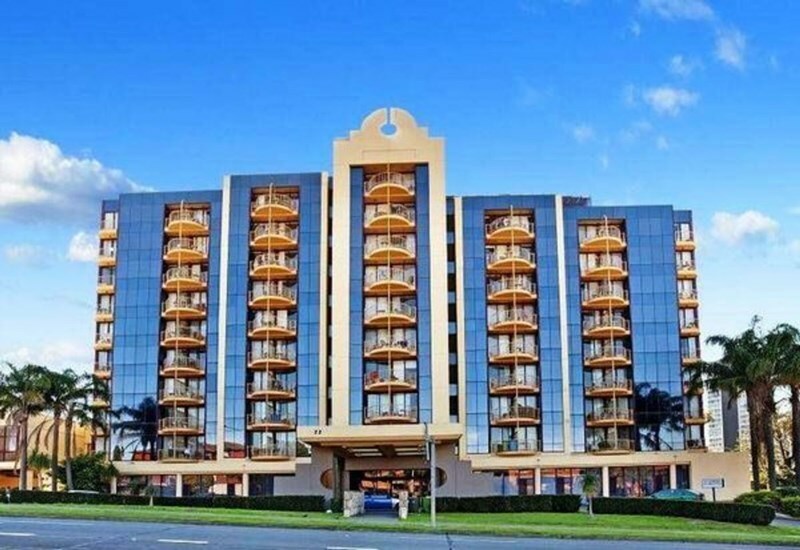 This highly desired residential complex offers great facilities, residents will have easy access to resort style living and includes an indoor lap pool, spa, gym and spacious, well kept common areas. 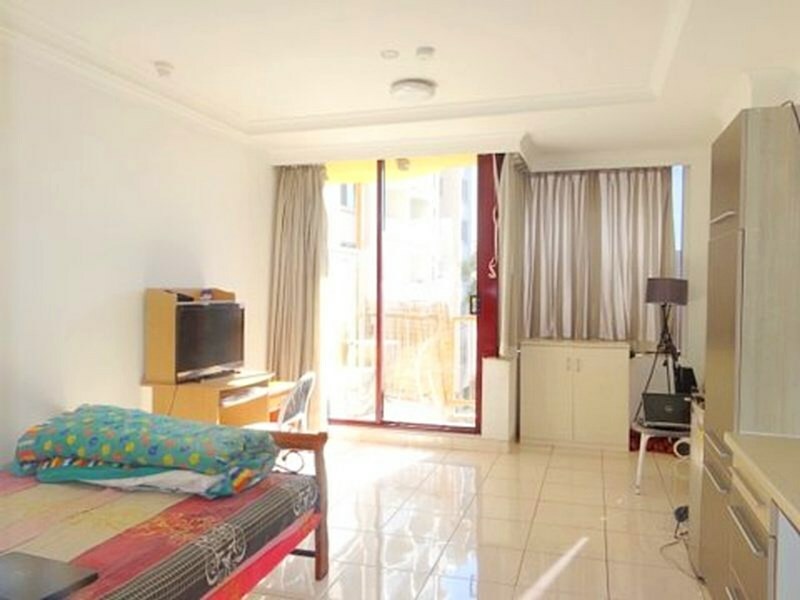 This studio apartment has a balcony with an outlook over Parramatta city. Fantastic investment or for a first home owner occupier. Currently vacant.